It’s our invitation for you to join us. The “us” actually is our region’s business community, who came together to form this innovative initiative to help shape our collective future. 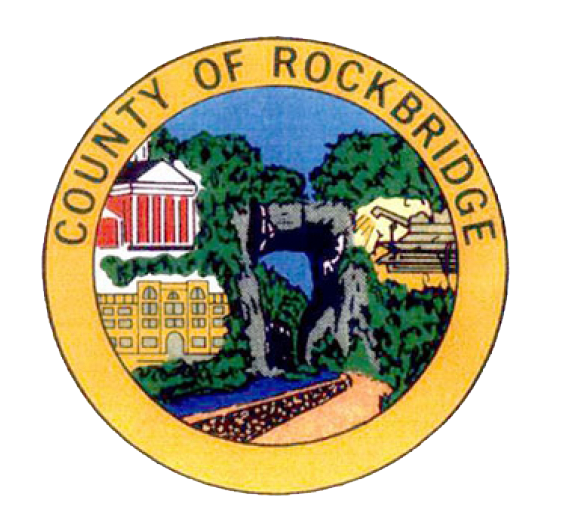 By working together, and focusing on the things that make the region appealing and attractive, Rockbridge 20/20 hopes to bring clarity in why people live here, work here, and want to relocate here. Our “20/20” vision is to help others see that Rockbridge could be their home base too. At its core, Rockbridge 20/20 is a marketing effort designed to strengthen and diversify our region’s economic base. 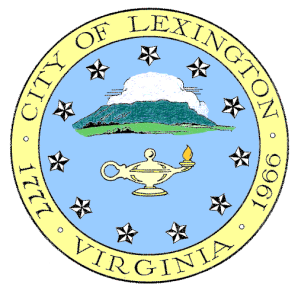 The purpose is to package and advance the City of Lexington, the City of Buena Vista and Rockbridge County as one region, and to attract new businesses and start-ups. Focus business recruitment efforts first on the alumni base of the local colleges, targeting those who influence corporate location decisions or who want to return to the area to start a business. Recruit, empower, and support new college graduates – Millennials – to start a business in the region. Invite regional visitors, especially older Boomers, to start businesses in the region. The goal is not to dramatically increase the population of our region, but rather help expand and broaden our region’s economy—to create jobs across different industries and categories, and, as an intended consequence, create a higher quality of life for everyone across the region. the Rockbridge 20/20 initiative has a growing number of intellectual and financial supporters. If you would like to join our action committee, please call Tracy Lyons, executive director of the Chamber of Commerce Serving Lexington, Buena Vista, and Rockbridge County at 540.463.5375 or email her at tracy@lexrockchamber.com. There’s plenty of ways you can help us share our region’s remarkable story.